Our tire bases are the highest quality on the market, made to our exacting specifications. 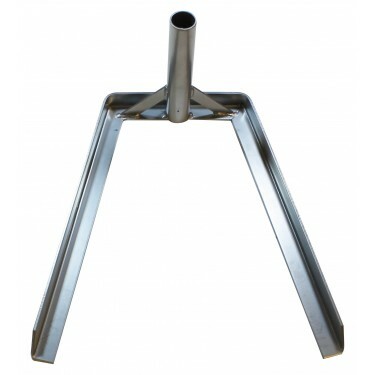 We weld together heavy plate steel and durable steel tubing to form a long lasting base which will support your flag for many years. 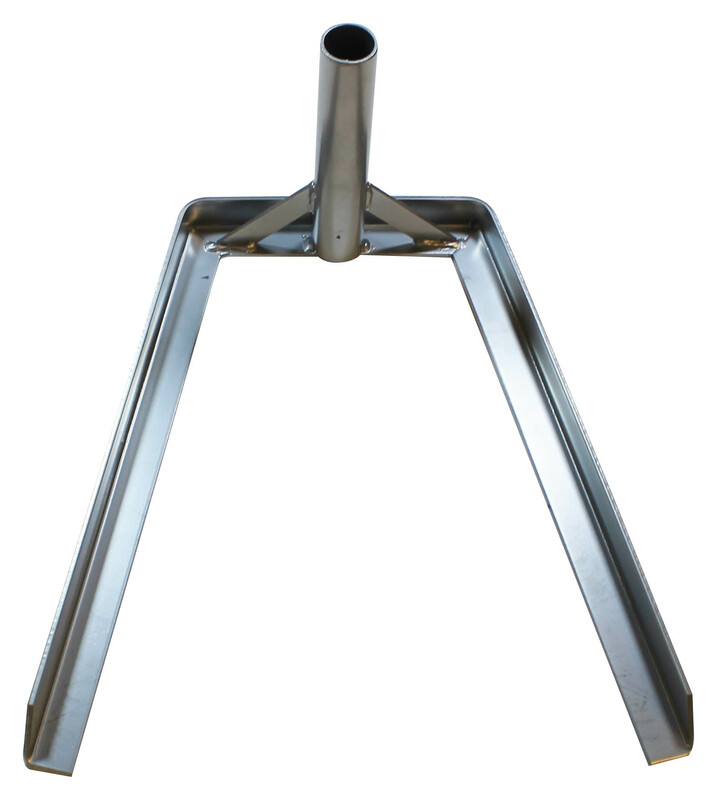 These tire bases are produced with specially made angle iron which is double the thickness of our competition. Moreover, unlike some competitors, our tire bases are welded together with full lines of solder, rather than mere spots of solder which do not withstand the test of time. The tire bases are finished with a heavy, high-gloss silver powder coating to prevent rust. This tire base is designed to work with Swooper Feather Flags or Wind-Free (Windless) Feather Flags underneath a car tire and is typically used to display flags in front of car dealerships. 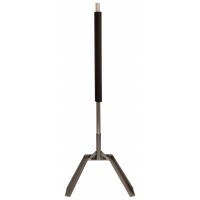 This base is designed to be used with our Deluxe 4-Piece Flagpole Sets.